Vijay is currently our Director of Client Services. Vijay is a business graduate from the United Kingdom and has more than 20 years of international experience working for global BPO services companies. 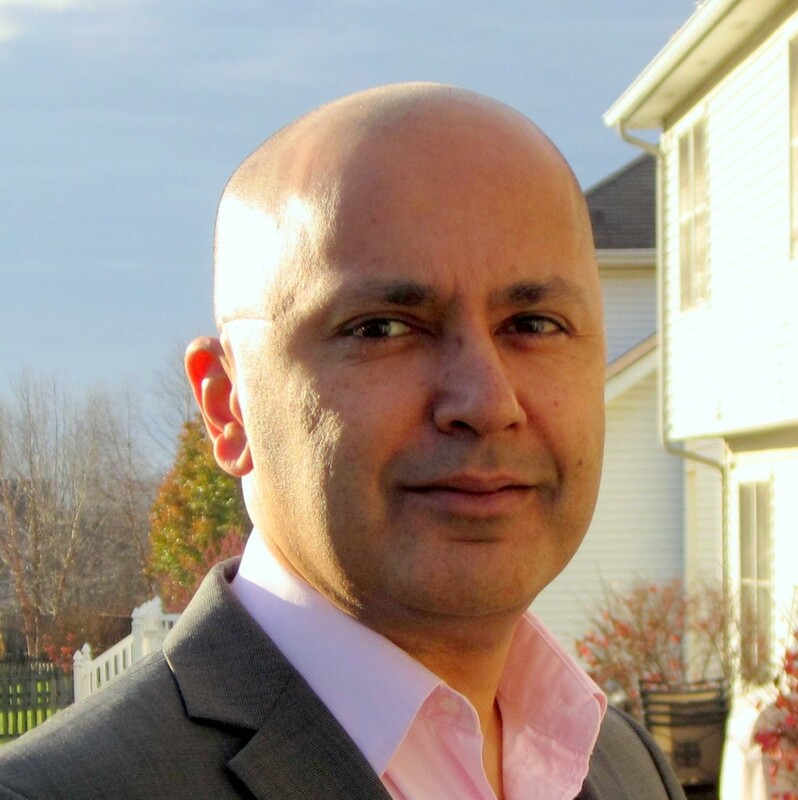 Building and managing client relationships with some of the world’s largest companies including, Credit Suisse First Boston, Mercer, HP, Texaco and Humana, Vijay has specialized expertise in managing the delivery of large scale projects. Vijay’s strong business acumen and customer relationship management experience has helped his Clients achieve great ROI for the projects managed. Outside of work Vijay is heavily involved in his community where he dedicates a portion of his time every month to encourage environmental awareness in the Will County, IL area. He also enjoys spending time with his family and when he has spare time he likes to play golf, cook and read.